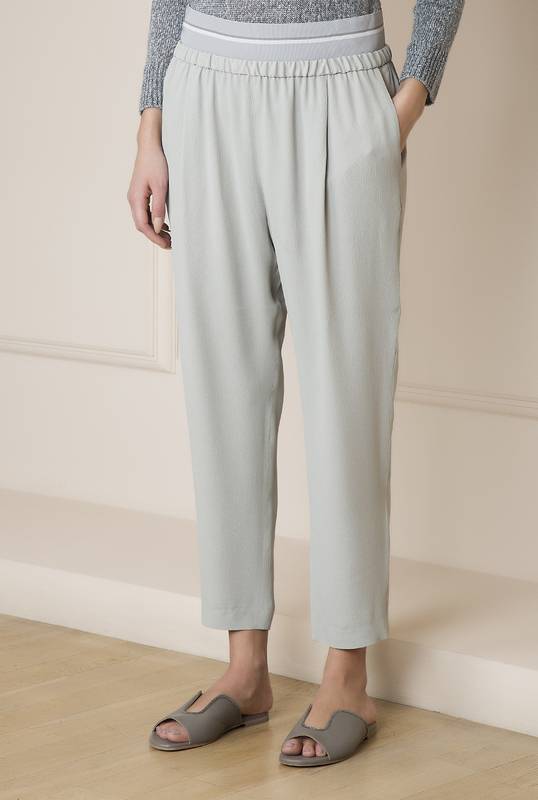 FABIANA FILIPPI TROUSERS - bettina. This story of Italian entrepreneurship began in 1985 in the heart of Umbria, conventionally embodying the authentically “Made in Italy”. Here the tradition of craftsmanship and the love of excellence meet a contemporary view of design. 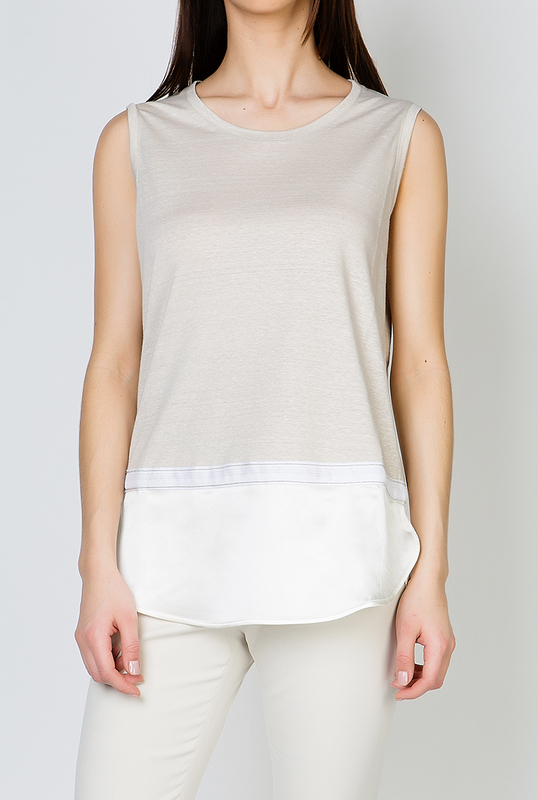 Today Fabiana Filippi is one of the leading brands in the valuable Italian-made fashion. The brand is distributed in 30 countries throughout the world and is promoted in the main fashion capitals, including Milan, Paris, New York, London, Tokyo, Seoul, Shanghai, Moscow. A profoundly human business with a strong professional ethics, arose in a unique place to offer a refined and intimate lifestyle. A sophisticated and elegant woman. Electing Fabiana Filippi means embracing a naturally refined style, where the language of “being” overlooks the clamour of fashion. The brand proposes an elegance far from uniformity; a sense of timeless beauty meant to be interpreted through the wearer’s personality. Fabiana Filippi’s collections offer up an exclusive modern style, consistent with the brand’s philosophy. It’s a distinctive taste away from boundaries, conveying both functionality and aesthetics. 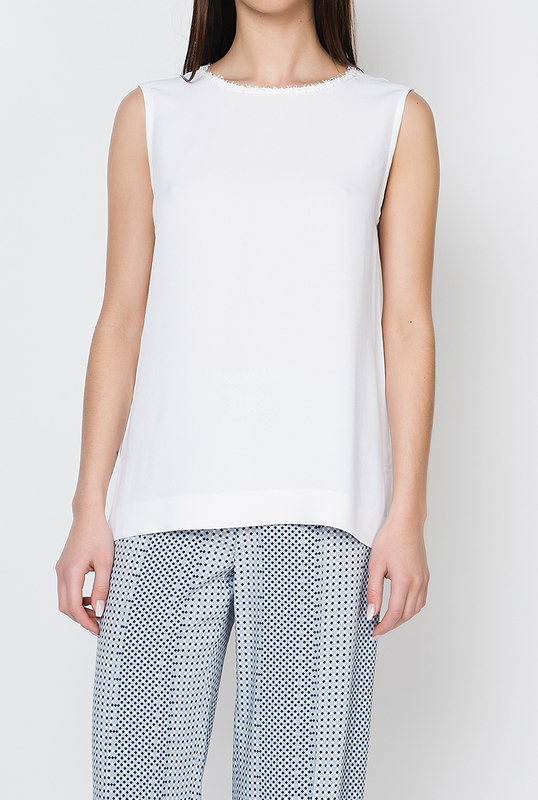 An harmonious and detailed style, where simplicity stands for understatement. SKU: N/A. Categories: CLOTHING, FABIANA FILIPPI.